Petcare Hospital is a multi-purpose veterinary clinic primarily treating cats and dogs. It is our mission as the Petcare Team to provide the best care for your pets. 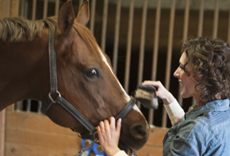 Our doctors and staff are driven by a sincere love for animals and concern for their well-being. We believe it is also essential to include you as the pet owner in the decision making process related to the care and happiness of your pets. 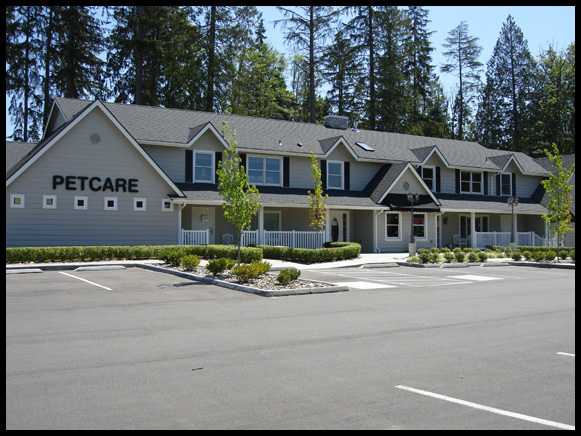 Dr. Fraser opened Petcare Hospital in 1995. 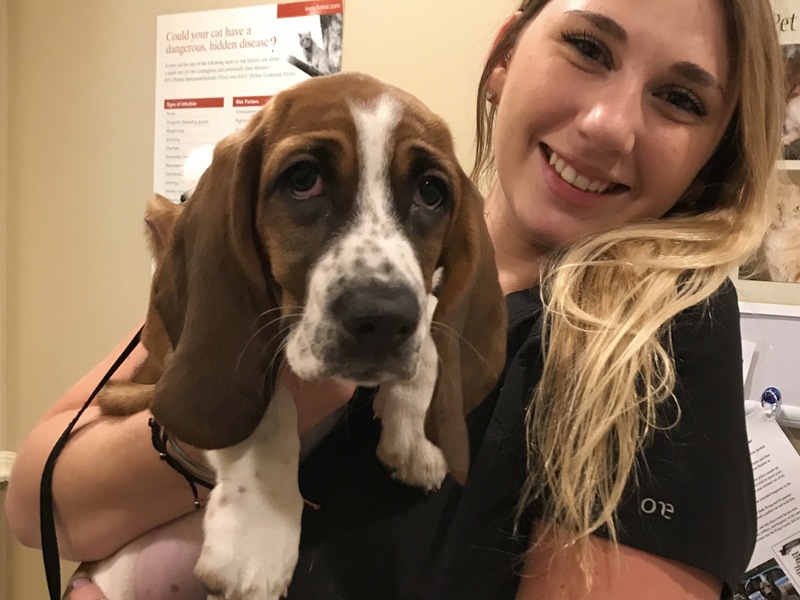 He has built this practice based on a sincere desire for animal wellness, quality medical diagnostics, and building partnerships with pet owners to determine and implement appropriate treatments and general health care. Check back later for new offers!